The latest scientific advice on the state of the sea bass population in UK and north European waters underlines the “desperate state” the sea bass population is in, conservationists have warned. Heavy restrictions have already been placed in the past 18 months on the quantities that can be caught but scientists are now calling for a complete ban. “There should be zero catch (commercial and recreational) in 2017,” the International Council for the Exploration of the Sea (ICES) said in its latest official guidance. 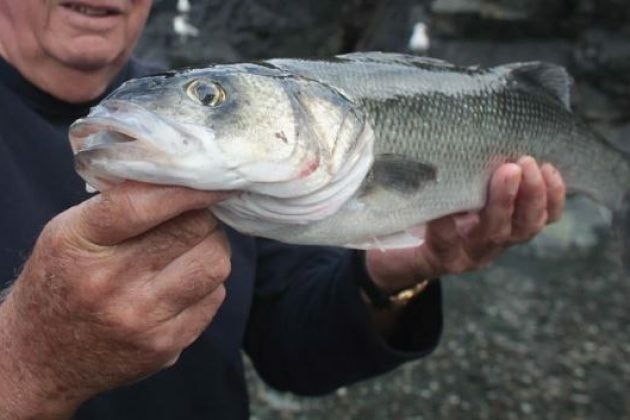 However, there are doubts ministers would be willing to ban all bass fishing (pictured), and with the UK heading for the EU’s exit door, the likelihood of international deals on catch levels being reached to restore sea bass numbers quickly has been severely diminished. The Marine Conservation Society (MCS) said the ICES advice underlined “the desperate situation this restaurant and recreational angling favourite is in”. Samuel Stone, of the MCS, said: “The fishing industry has fought hard to play down the seriousness of the situation. But Barrie Deas, chief executive of the National Federation of Fishermen’s Organisations (NFFO) said a “knee-jerk reaction” would be wrong. He described the ICES call for all landings to be halted in 2017 as “very extreme”. 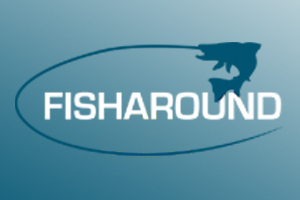 He added it was based on the premise that bass catches should be at maximum sustainable yield, a measure of sustainability, by the end of next year.